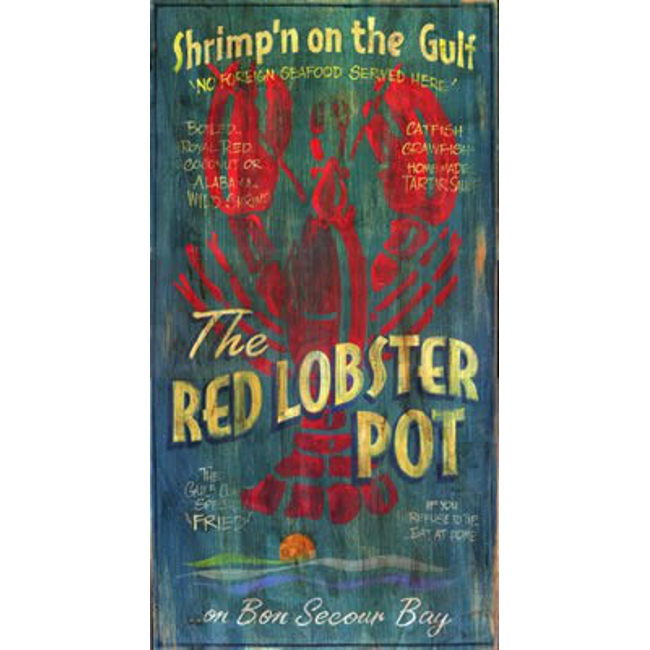 Lobster Pot Wall Art image printed directly to a distressed wood panel. You may customize any word on the sign. Tell us what words you would like to replace and which words you want to replace it with. Select you Size Printed directly on distressed wood panels that have knots and other imperfections in them. We end up printing right over these imperfections which gives each panel interesting texture and character. Often people ask us "Are these hand painted originals?" 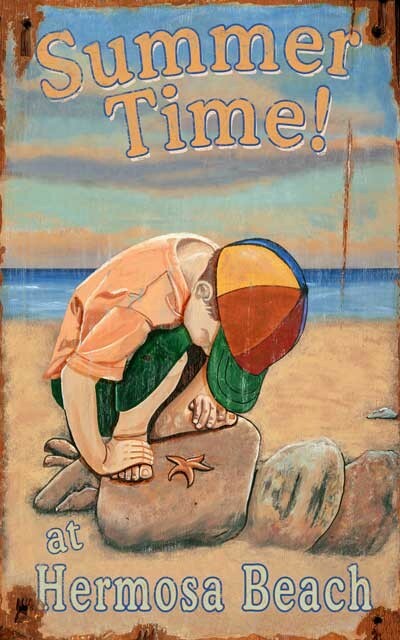 Life doesn't get better than a great day at the beach.